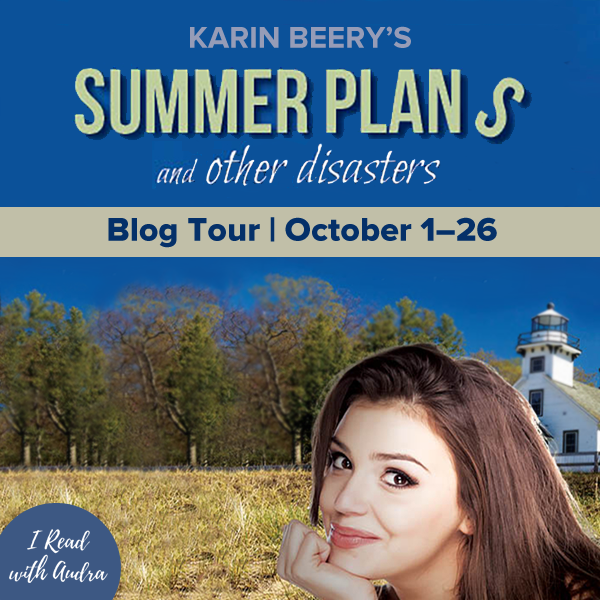 Today I present to you the debut release from author Karin Beery, Summer Plans and Other Disasters. 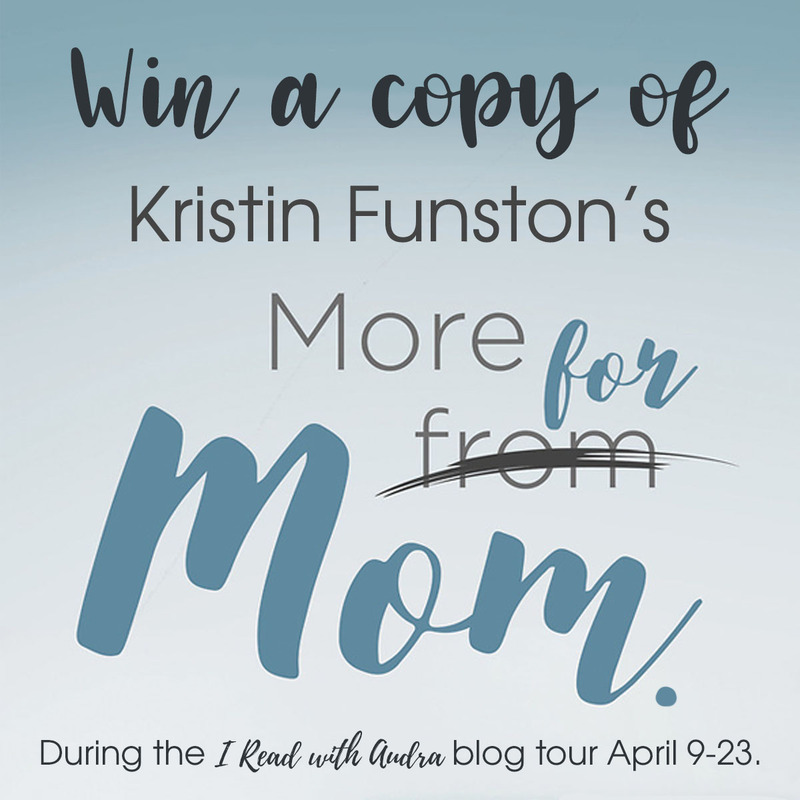 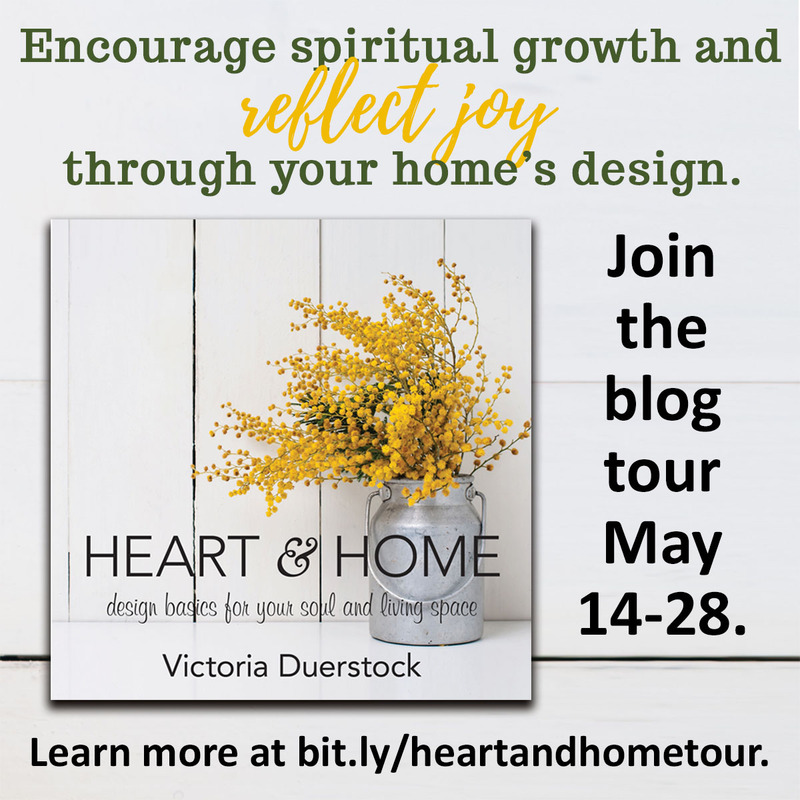 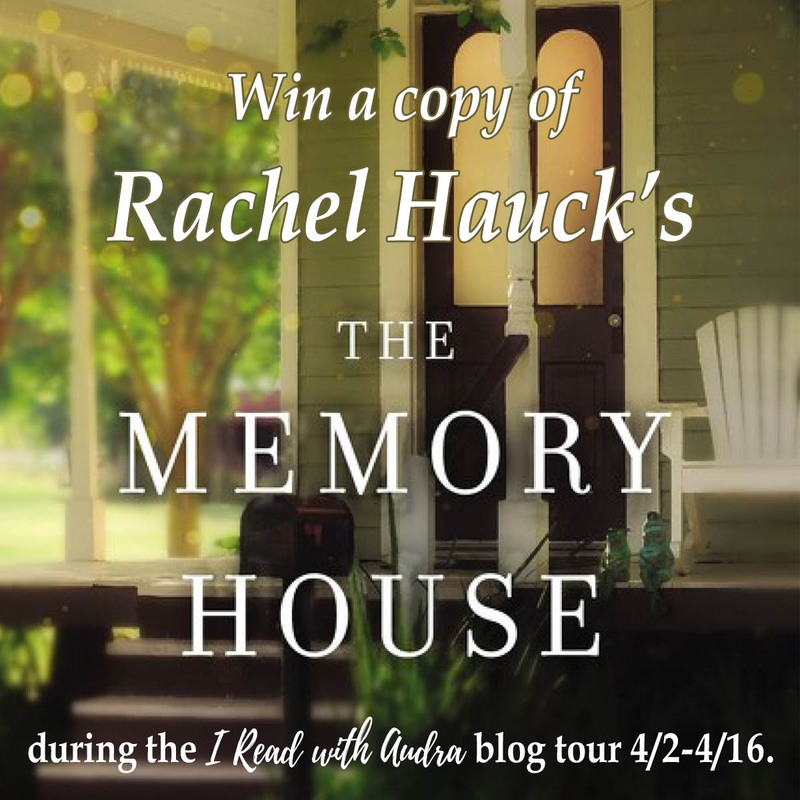 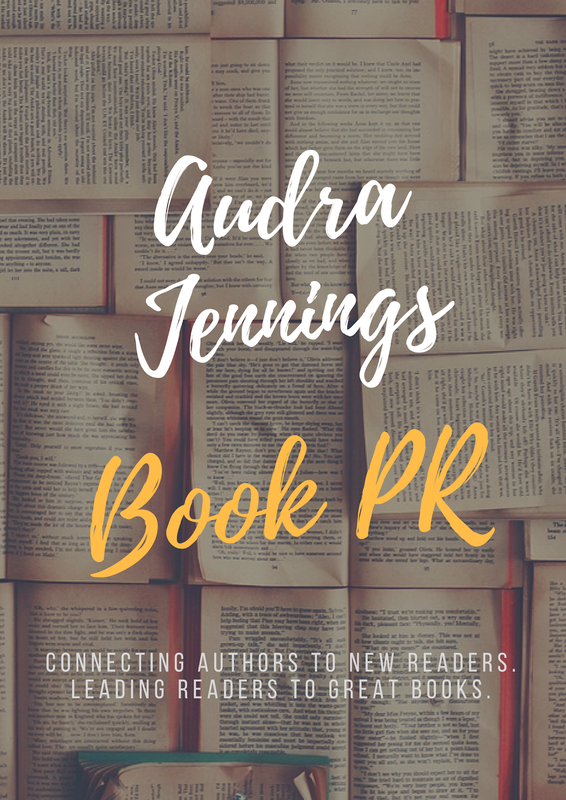 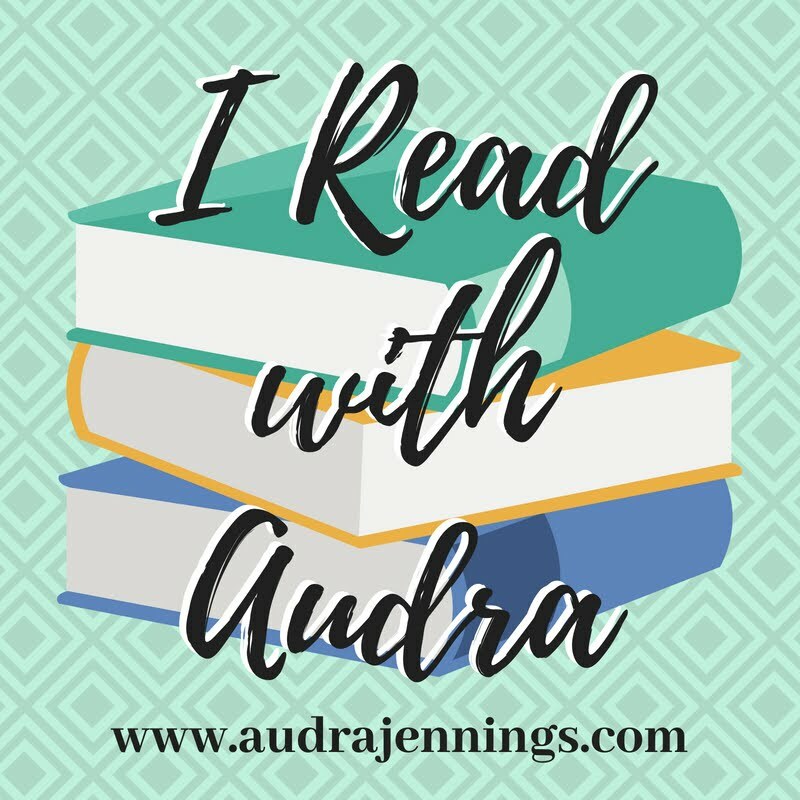 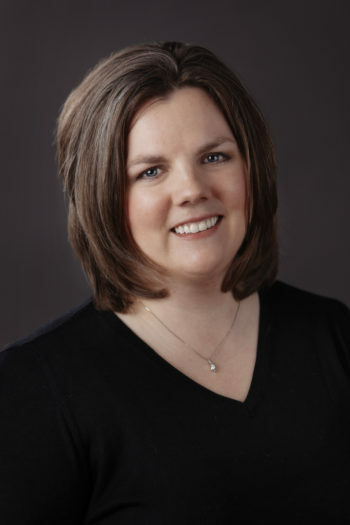 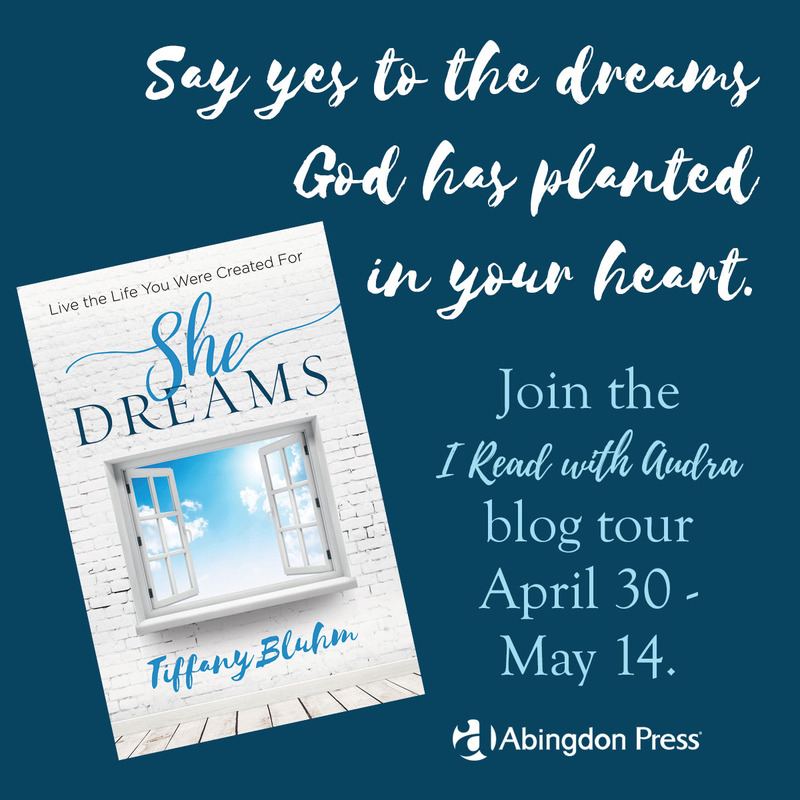 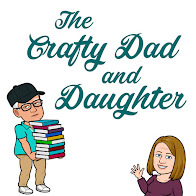 It's the latest Read with Audra blog tour! 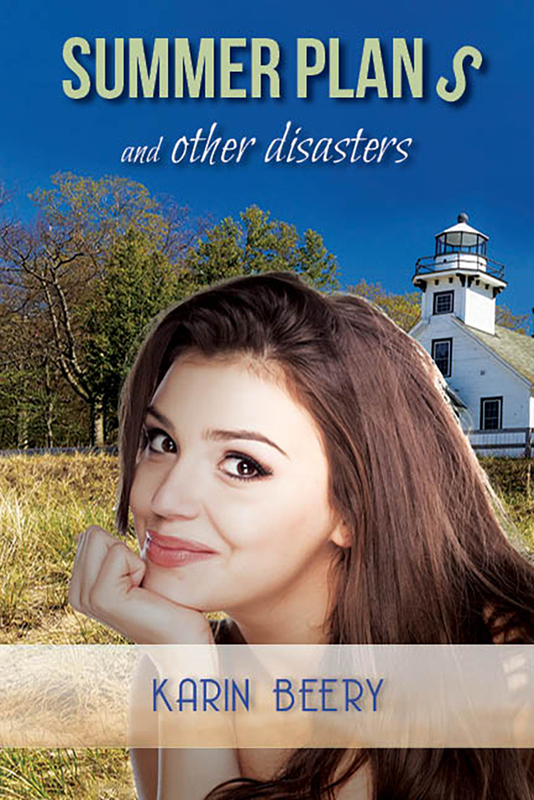 Now available from Elk Lake Publishing, Inc.!